SilverTech is a digital marketing and technology company; redefining how businesses engage with and understand their customers. Founded in 1996, SilverTech was built on the belief that connected data can yield strategic, actionable insights. Our custom, integrated solutions give a 360-degree view of even the most complex customer journeys. From our headquarters conveniently located in Manchester, NH, we have helped national and international clients transform their business for the digital age and unlock new possibilities for growth. SilverTech’s core services, united by our Lead to Loyal™ approach, include website and mobile development, digital marketing and strategy, user experience (UX) design, salesforce development and integration, marketing automation, application development, and managed services and hosting. 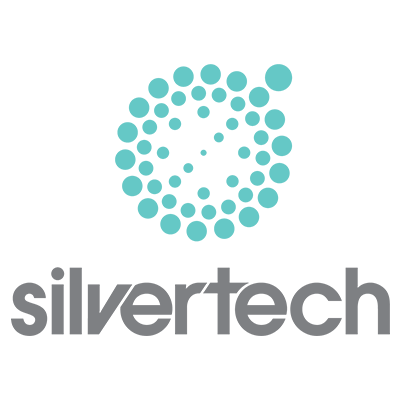 SilverTech is a trusted partner and collaborator with many of the most recognizable platforms and providers in the industry, including global leaders, Sitecore, Kentico, Sitefinity, HubSpot, and Salesforce. Please visit www.silvertech.com for further information.